Use an Automator workflow and never manually add media to iTunes again! So, say you have a Dropbox folder that keeps your media files synced across all your machines. Wouldn’t it be super-convenient to have iTunes import music from the Dropbox folder automatically? Also, just double-clicking the media files to import them to iTunes doesn’t sound too much work at first, but, what if your files are scattered all over the disk? For instance, some of you might have organized your media files into different folders by artist name, or by download source. Let’s see how you can harness the power of automation to automatically import music to iTunes on a Mac. 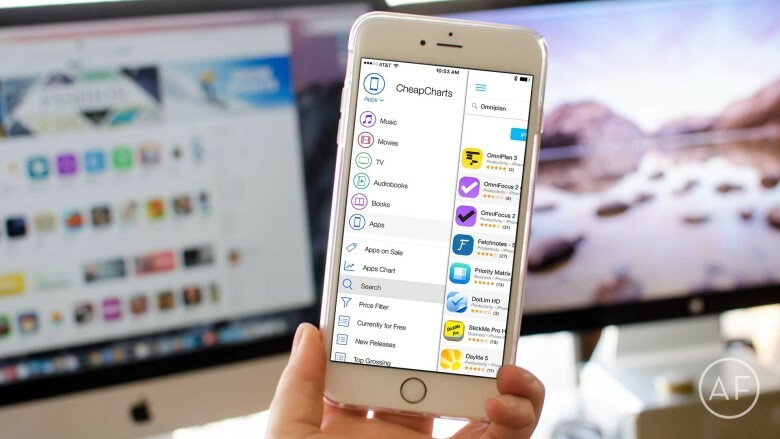 CheapCharts allows you to monitor price changes not only for App Store sales, but iTunes content as well. While I don’t ever mind paying for amazing apps by great developers, who doesn’t like App Store sales — or even better, sales on iTunes movies and music? A few months ago I stumbled on an app called CheapCharts and I’ve been using it ever since to monitor App Store sales on apps I want to keep an eye on. You may need iTunes a lot less in the next version of macOS. Trying to play a song in iTunes and getting the same error over and over can be frustrating. If your computer isn’t authorized with your Apple ID via iTunes, it won’t let you play any songs you’ve downloaded from the iTunes Store until it is. Sometimes iTunes will seem to get “stuck” prompting you again and again with the need to authorize. 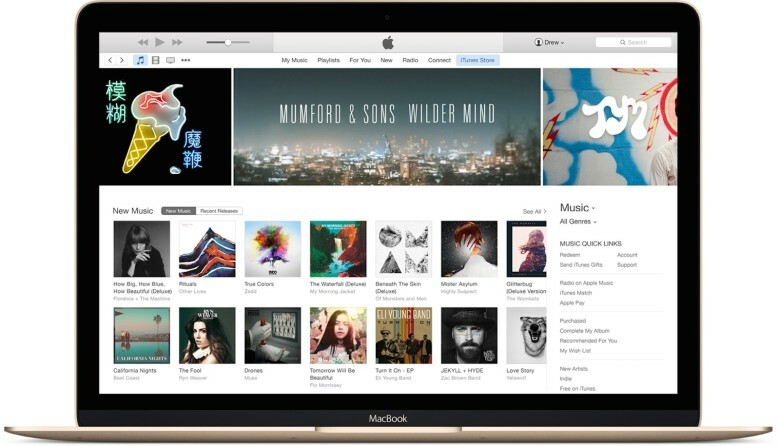 If you’re having trouble playing your purchased iTunes on your Mac due to the repeated prompts to authorize your computer, there are a few things you can do. iPods are great nifty little devices that allow you to take music off of your computer and carry it around town with you inside a magical Apple electronic device. But what happens when you want to transfer the music that’s on your iPod and put it back on your Mac? 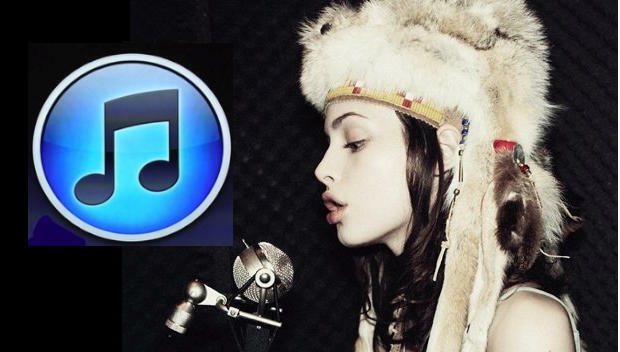 Despite all of its friendliness, iTunes is unwilling to pry the music of your iPod or iPhone. In this walk-through we’ll show you how to reclaim your music from your iPod and get it back on your Mac.